Hello old friends. I realize that it has been at least 5 life-cycles of fruit flies since I last blogged. 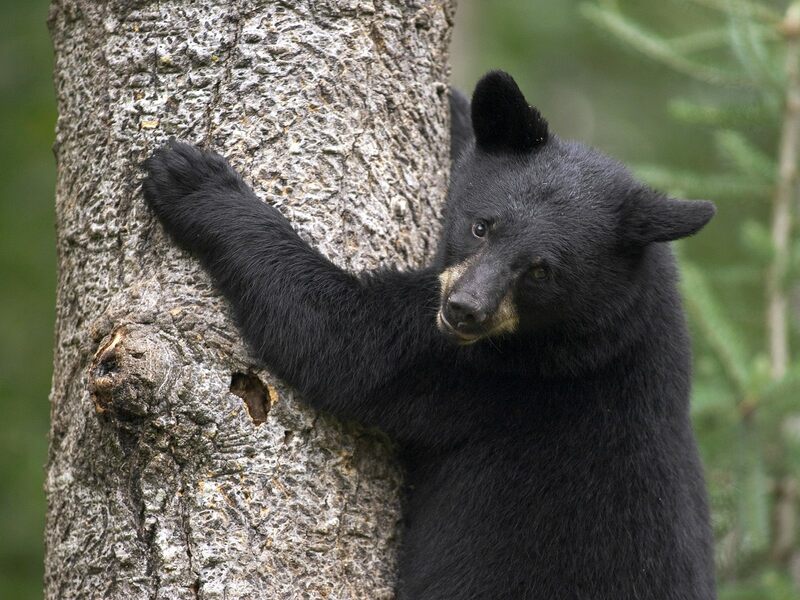 I just returned from a vacation to East Tennessee with my wife and in-laws. It was glorious to be back in the Volunteer State, which is the “greatest state in the land of the free” to quote the good ‘ole Davy Crockett theme song. We stayed on a mountain in Pigeon Forge, and we spent Saturday/Sunday at Dollywood/Splash Country. Before anyone makes any redneck or Dolly Parton jokes, you need to know that Dollywood is actually a nice park. 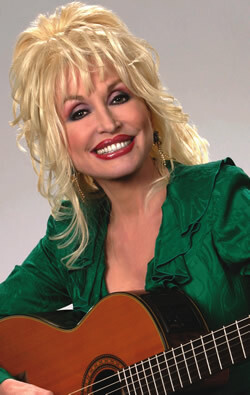 Dollywood reminds me of the Opryland that I grew up with. It has three good roller coasters, and several other rides and attractions that families like. One of the Dollywood employees also told me that they are breaking ground on a new roller coaster that will “put Dollywood on the map.” He said it will be the “biggest and fastest roller coaster in the world, built to compete with places like Cedar Point.” I’ll believe that when I see it, but the possibility of that great of a roller coaster being in the Volunteer State makes me happy. Dollywood Splash Country is a great water park. There are a number of really good water slides. It is also very clean. If I were not whiter than the Stay Puft Marshmallow Man, I would enjoy water parks a lot more. Minus the sunburn I received on my neck and shoulders after reapplying SPF 110 four times (I kid you not, I am one white dude! ), I really enjoyed my time at Splash Country. I also like to count the ridiculous tattoos involving eagles, wolves, skulls, dragons, and the like. Seriously people, before you get a tattoo wait a couple of days and ask some intelligent people what they think about it too. 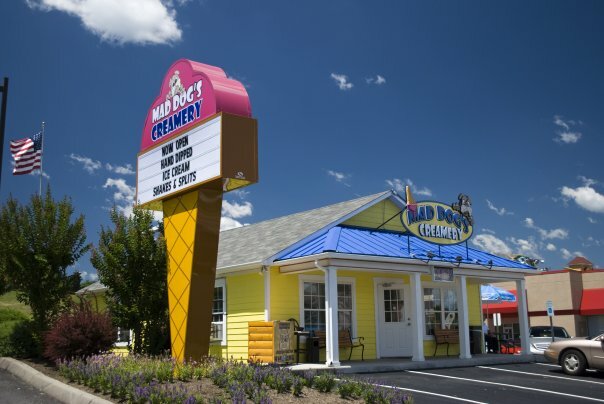 Another pleasant surprise we found in Pigeon Forge was Mad Dog’s Creamery. I love ice cream, as all sane people do. I enjoy Baskin Robbins and other chains, but I really like going to independent shops. I was very pleased with Mad Dog’s Creamery. Mad Dog’s Creamery had several ice cream choices and the people working there were very friendly. I was also surprised to see a Nuova Simonelli Appia Espresso Machine and a MDX Espresso Grinder. I didn’t expect a creamery to have such a fine espresso set-up. So, intrigued by this set-up, I asked what roaster they used. Lo and behold, they were brewing Counter Culture‘s Apollo. Amen! So, I promptly ordered a double-shot. In spite of the fact that a couple of the workers found it surprising that I wanted a double-shot without cream or sugar, the espresso was excellent. It was really nice to see that this shop, although not a Third Wave Coffee shop by any stretch of the imagination, could offer a solid espresso option with little training or frills. That is the beauty of good machines and good coffee. So, props to you Mad Dog’s.